Handshake is OU's central hub for all things Career Services. Search employers, apply for jobs, schedule appointments, and more! Log in with your OU 4x4 to get started. Career Services offers a variety of resources and services to the OU community. From mock interviews to individualized career advising, we love helping Sooners connect their passion to their future. One of our largest services is our annual career fairs. Check out upcoming fairs for a chance to network with employers without ever having to leave campus. The University of Oklahoma Career Services is a one-stop shop dedicated to helping students and alumni in career exploration. From career fairs to personalized advising and everything in-between, Career Services exists to help get you hired - Sooner. We are committed to assisting students in beginning their academic career with their professional goals in mind. Handshake is a career management platform that intuitively connects you to relevant job opportunities based on your profile, interests, and search activity. Through Handshake, you can apply for positions, explore companies and connections, and sign up for career fairs and workshops all in one place. To access Handshake on the go, download the app! 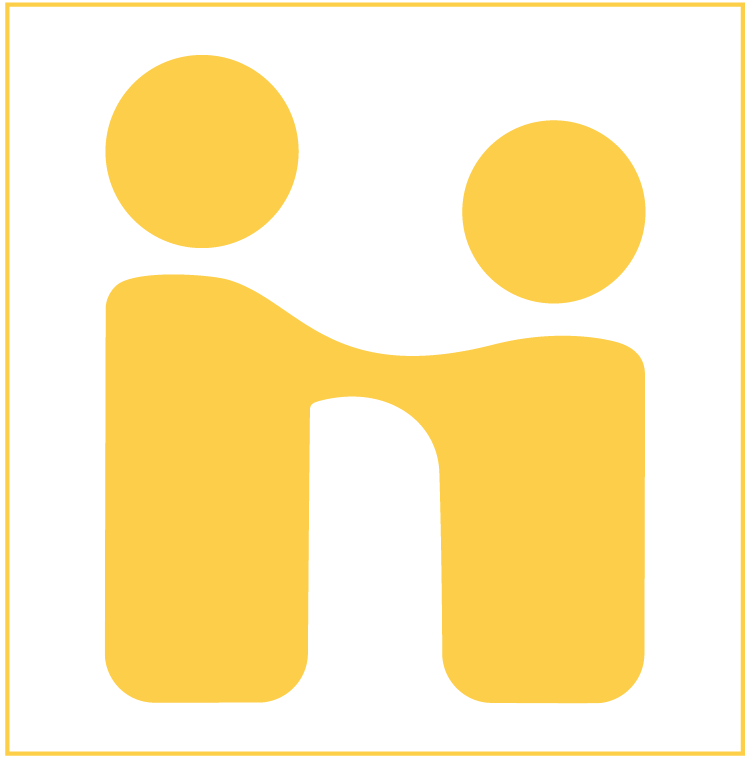 There are lots of career-related resources out there, but Handshake is your hub for all things Career Services. Activate your account with your OU 4x4 today. Do you have a virtual interview coming up? 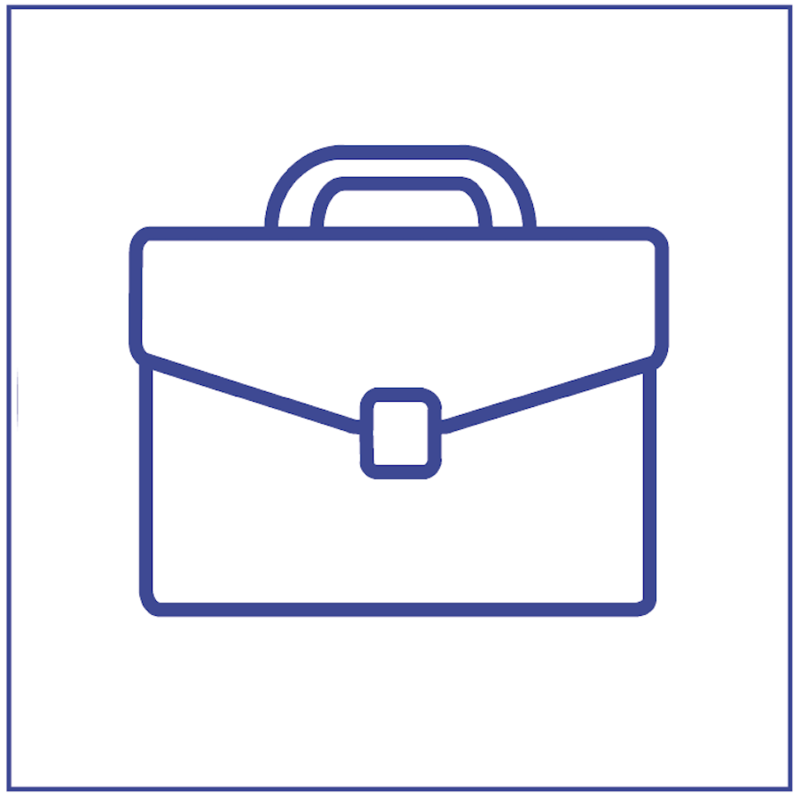 Career Services has you covered. 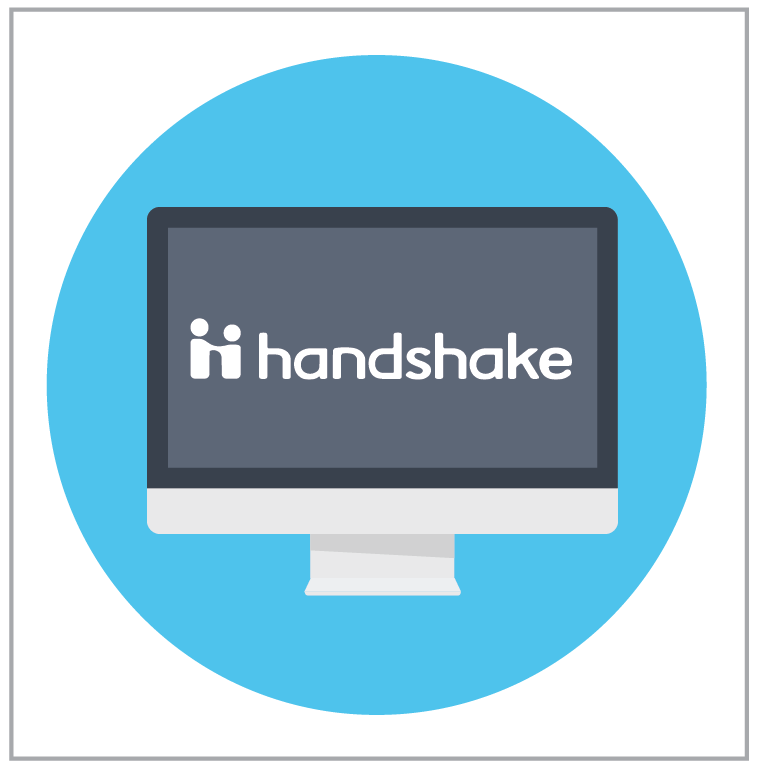 Log in to your Handshake account to reserve a quiet space for your upcoming interview. To book your space, click "Career Center" in your Handshake account, then click "Appointments." Follow the booking module to secure a professional location for your virtual interview. We've got the technology - all you need to bring is your A-game. Our sponsorship program partners with organizations to meet their needs, increase their visibility on campus to students, and partner with Career Services to enhance its delivery of services to OU students.